WHTop team maintain a unique list of top 10 webhosting companies (out of 39 listed) targeting Korea, compared by their Alexa Rank. 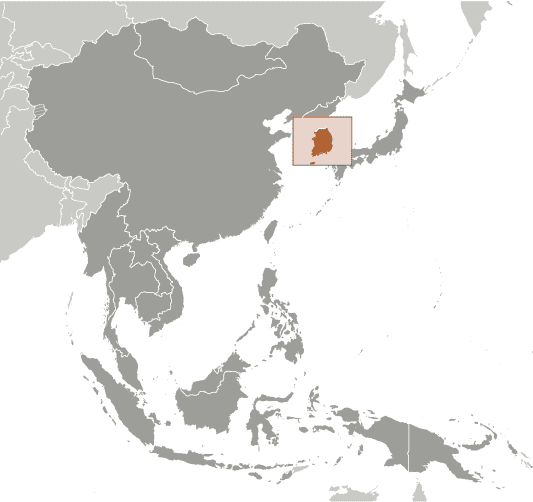 Korea current population is 51,181,299 ( #27 in the world) with 44,153,000 internet users (89.9% of population and #13 globally). This list is updated often (last update 25 April, 2019) and give's you a unbiased & impartial information about best web hosting in Korea (including reviews from users/customers). - Company descriptions is too short (24). Minimum 500 chars. 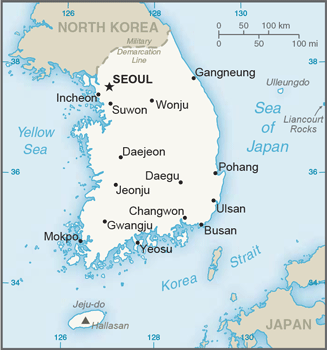 Globalsign - Mar 22, 2019 - Thinking about travelling to South Korea? There is a worrying increase in #illegal cameras and live #streaming of m… more info! Ping Pipe - Mar 21, 2019 - 1600 "guests" who stayed any of of these 42 hotel rooms in South Korea had their stay "secretly livestreamed" on th… more info! Ping Pipe - Mar 20, 2019 - A " mainstream financial media outlet in South Korea" is going to offer an integrated cryptocurrency wallet to its… more info!